Fracking, or hydraulic fracturing, is the process of injecting millions of gallons of water, tens of thousands of gallons or pounds of chemicals and tons of silica sand to fracture rock formations and create pathways for natural gas and/or oil to flow into and up the well bore. The produced petroleum products are then trucked, piped or shipped for refining and distribution while most of the waste fluids and solids are trucked to injection wells and landfills for disposal. There have three recent attempts to stop fracking by local legislation at the city level: Fort Collins and Longmont in 2012 and Lafayette in 2013. 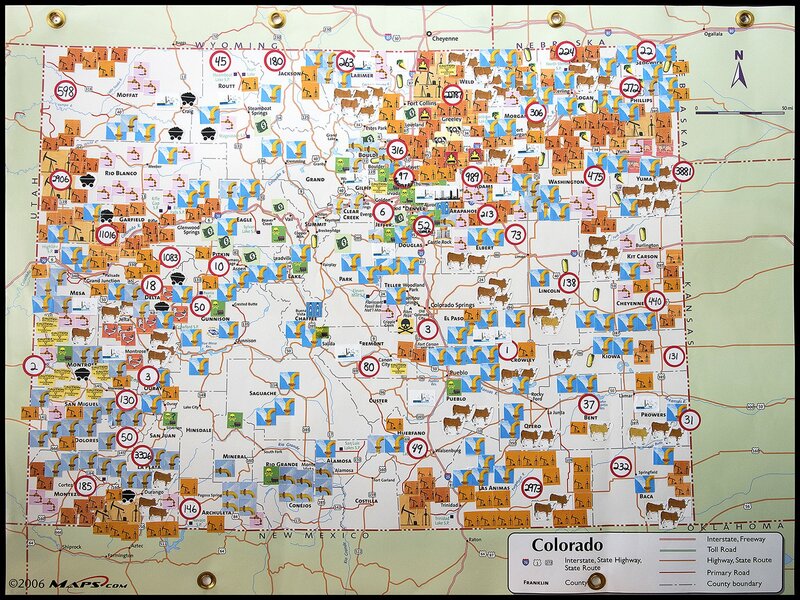 In each case, citizens passed by a majority vote to stop oil and gas extraction, either permanently (Lafayette) or temporarily (a 5 year moratorium in the case of Fort Collins and Longmont). The case of Lafayette was different, because their ban was based on the Lafayette Community Bill of Rights, which also gave rights to Nature and officially declared that corporations are not people, and not entitled to constitutional rights. In 2014, Lafayette’s ban was declared preempted by state law by a federal district judge. The Lafayette City Council could have appealed the case, but chose not to, based on their city attorney’s (David Williamson) advice that it would be too costly to litigate. There was an attempt by the non-profit East Boulder County United to appeal the decision, but was mysteriously later withdrawn. This is discussed in more detail in this blog post by Rick Casey, Community Rights: Still waiting for its Day in Court. The Longmont and Fort Collins cases took longer to resolve because their city council’s did appeal them. But in 2016, the Colorado Supreme Court decided on both these cases at once, and declared that state law, based on “sound principles”, namely that such local laws “operationally conflicts” with state law, and are therefore “invalid and unenforceable”. 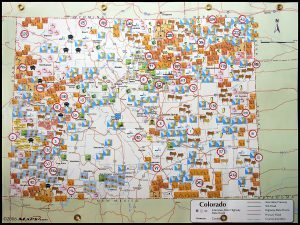 (Colorado Supreme Court rules state law trumps local bans on fracking, Denver Post, May 2, 2016) No other justification was given. On the face of it, these court decisions have been made only on the basis of court precedent and past conditions of climate and energy awareness; but times change, and the laws should change with them. There has not been any real argument given for why such court precent should not be overturned. In the Lafayette case, where the ban was based on very carefully defined community rights, neither the plaintiff, the Colorado Oil and Gas Association (COGA) nor the deciding judge, even so much as mentioned the words “community rights” anywhere in their writing; in other words, they avoided the issue. Lafayette’s citizens, based on home rule, which is supposed to guarantee that local laws have the force of state law unless they are in direct violation with state law, passed a law, which was then ignored by a federal judge. This is not right and deserves a retrial. Lots of work against fracking is taking place in East Boulder County.